I found an interesting Youtube video! Micaela is a Canadian girl who's working in Japan. In this video, she tells us some great advice how to improve Japanese language skills. And don't be embarrassed to make mistakes. using any other words in your vocab. These tips would apply all language learners, right? It's okay to make mistakes, isn't it? Because we are human. We put it to the end of the sentence to emphasis and affirm it. You said you would date with me next time, didn't you!! Liar!! I said you that I'm busy today, you know. Don't call me. Its usage is similar to から/だから which I introduced in the previous entry. だもの is often spoken as だもん/damon/. It indicates emotional reason. You know, だもの sounds childish and cute than だから. 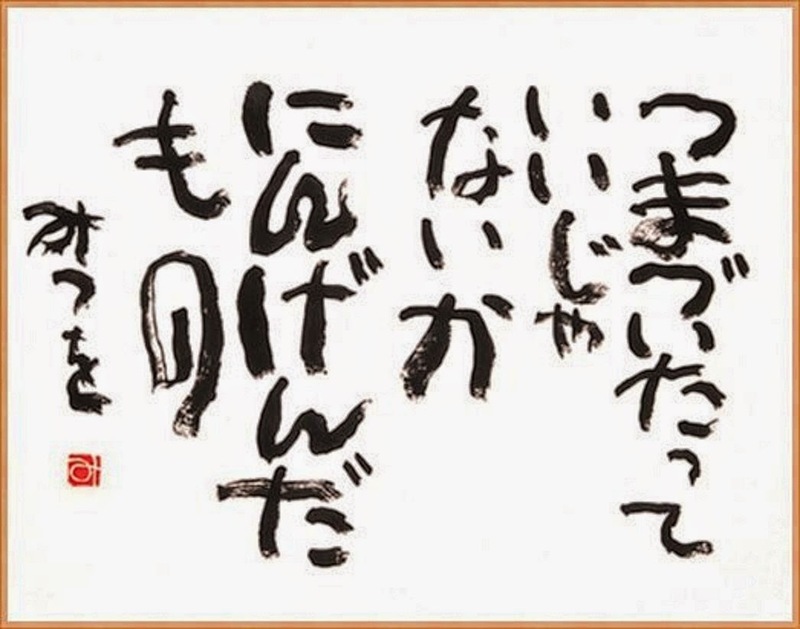 You know, 人間だもの is one of the very famous poetry in Japan. Don't worry about failing, we are human. Since his poetry became very popular, many people made his parody. It's funny. I have seen this girl's videos for a while now, and I really think that what she says about Japan is funny and interesting x). Hi! thank you for your comment Fernando! Japanese is easier than you think!! It Will Be Found Out Soon! !